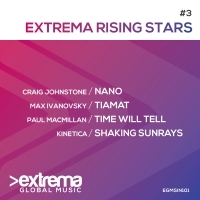 Extrema present four of the best in this, the third volume of their ever popular Rising Stars series. 'Extrema Rising Stars. Vol.3' is available now from Beatport and iTunes.